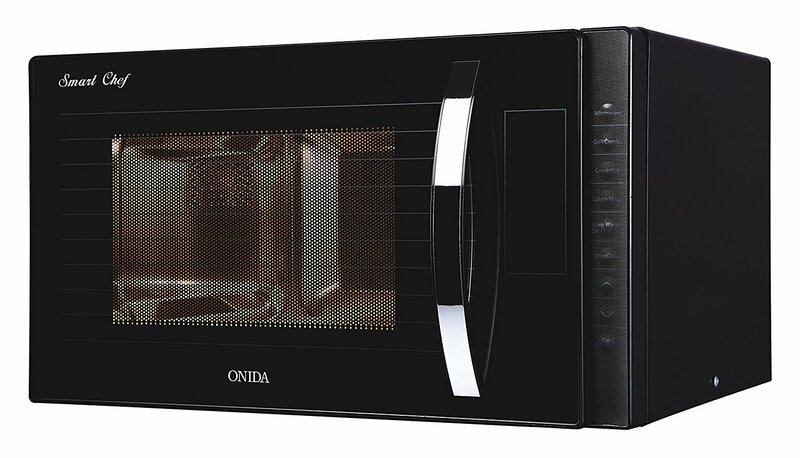 Onida 23 L Convection Microwave Oven (MO23CWS11S) comes with some unique features for advanced cooking requirements. Since this microwave oven is produced by Onida so there is no doubt to the quality. Onida always produces the best quality products and it is a trusted brand in India as well. 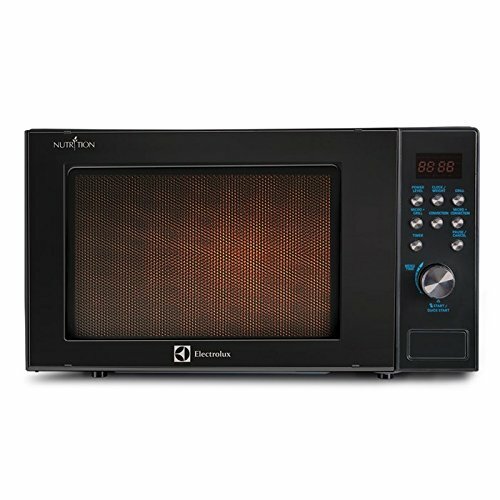 Onida 23 L Convection Microwave Oven (MO23CWS11S) comes included with a warranty card, a cook book, a smart start-up kit.